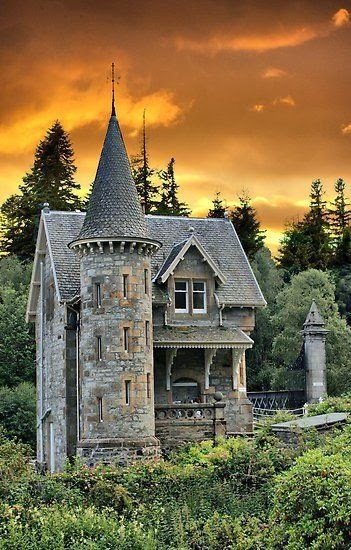 A tower house is a particular type of stone structure, built for defensive purposes as well as habitation. Tower houses began to appear in the Middle Ages, especially in mountain or limited access areas, in order to command and defend strategic points with reduced forces. At the same time, they were also used as a noble's residence, around which a castleton was often constructed.